Really nice progress. Your frameing looks really good. Love the work and effort Ray. Now hurry up I want to see more. I appreciate the kudos and the likes. Fear not, when not actually working on the Essex, I am thinking on how to go about the next step. 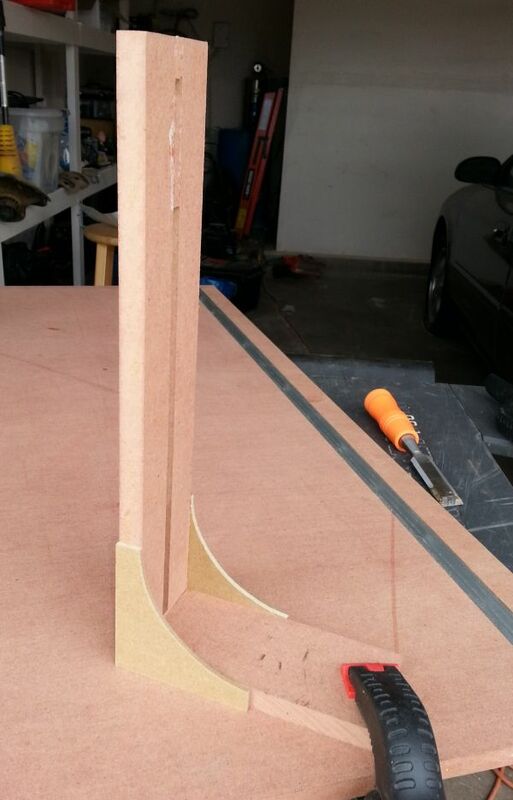 Today I purchased a 2' x'4 section of 1/2" MDF in order to make my own gantry board. Now a round of applause to Mike on his explanation af making one which led me to believe that I can tackle it. So thanks Mike for your post. I have already cut my MDF to size but still need to purchase the t-rails to complete the base and then finish up the rails. I'll post pictures of it tomorrow if I complete it by then. Well, I was hoping to finish my gantry today but being in a small town I can not do so. I went to various hardware stores in order to purchase my T-Tracks and could not get it anywhere. I was able to place an order online for two 36" lengths of T-tracks at $9.00 each. Hopefully I'll get them by this Wednesday. 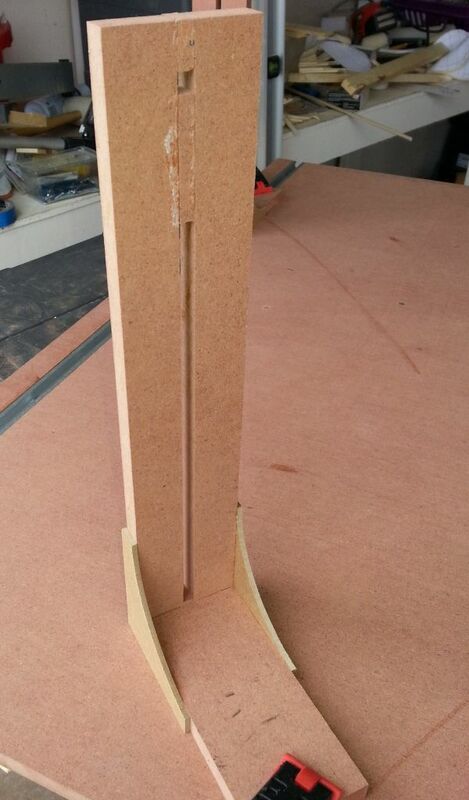 In the mean time I'll start work on the upright brackets of the gantry to keep me busy. 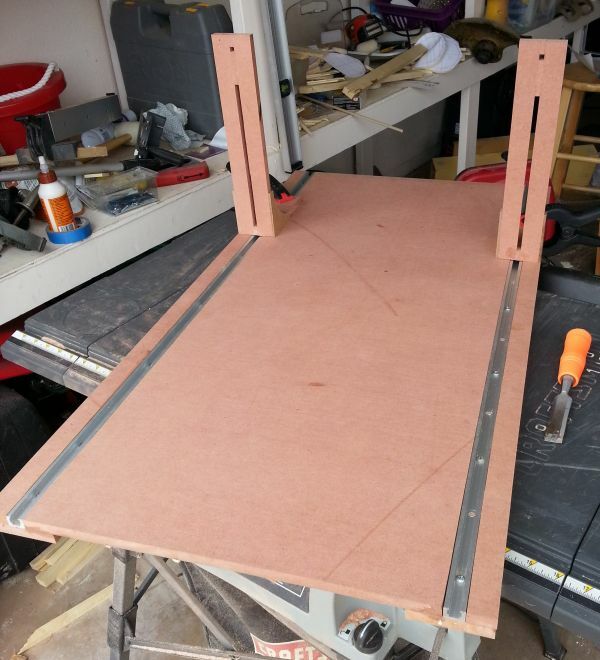 With your woodworking skills you shouldn’t have any problems building the gantry and you will enjoy using it. I would like to suggest when you start gluing the frames in place start at the bow and stern and work towards the middle. It is a lot easier to sand the interior that way. You are doing a great job as usual. Thanks for the suggestion. I thought it would be easier to get the bow and stern frames set in place before taking on the midship frames in order to get everything aligned perfectly. I never thought about getting the bow and stern frames sanded before the midship frames but it makes a lot of sense. Once again I am indebted to you Buddy. 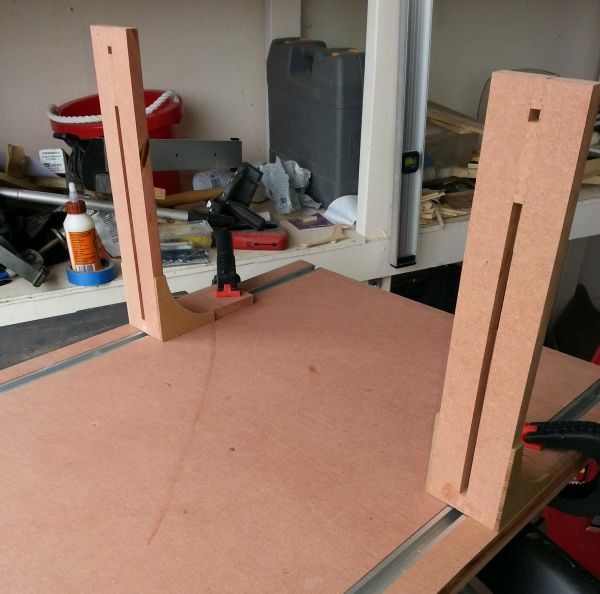 As you all know, I was in the process of making a gantry system for my build of the Essex using Mike's Gantry Forum. I thought my T-tracks would have arrived this past Wednesday but did not (bummer). The great news is that it arrived today (yippee). The moment the mail man dropped it off, I was in the garage getting to work on my gantry. Keep in mind that the 1/2" MDF I bought was $9.00 +/- and the T-tracks were $9.00 each plus the $10.00 shipping fees. 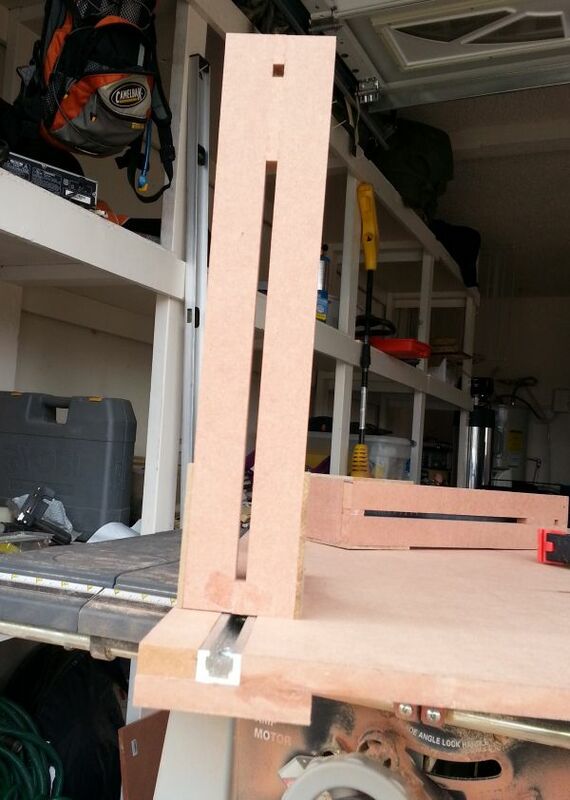 By my estimate, I am now about $39.00 into my gantry. I figure with another $10.00 for nuts and bolts my gantry will come out to less then $50.00 (not too shabby if I do say so myself). The following photos will show you how she looks.